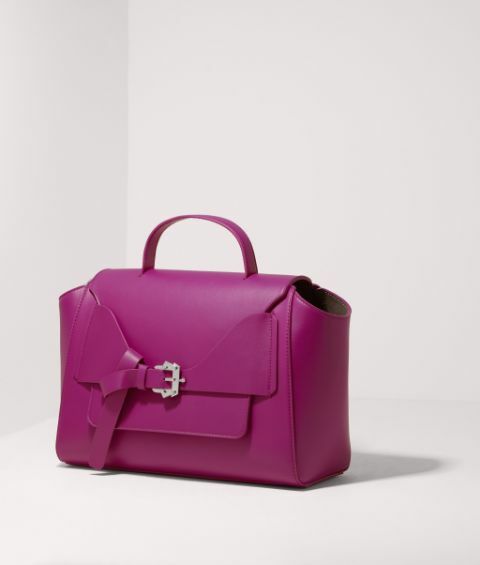 Paula Cademartori's visionary creativity is beautifully showcased in True. 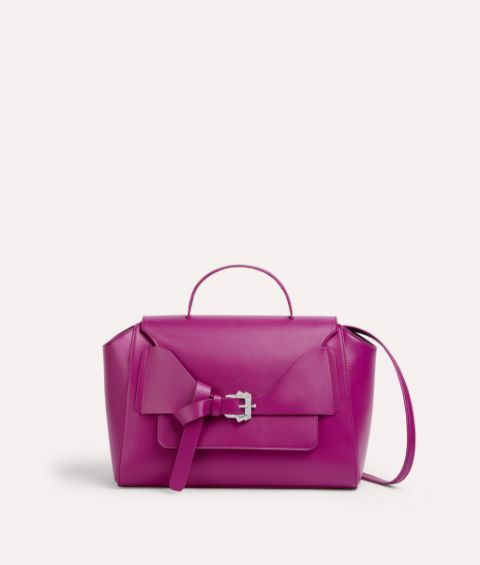 Combining a classic softly structured shape, signature buckle, detachable shoulder strap and contemporary knotted front detail, this shoulder bag is both practical yet contemporary. 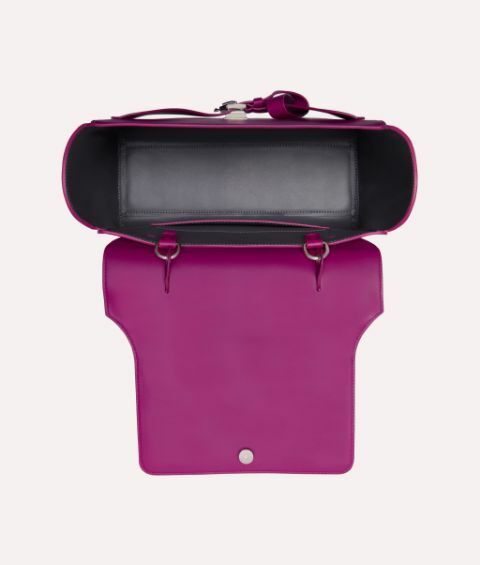 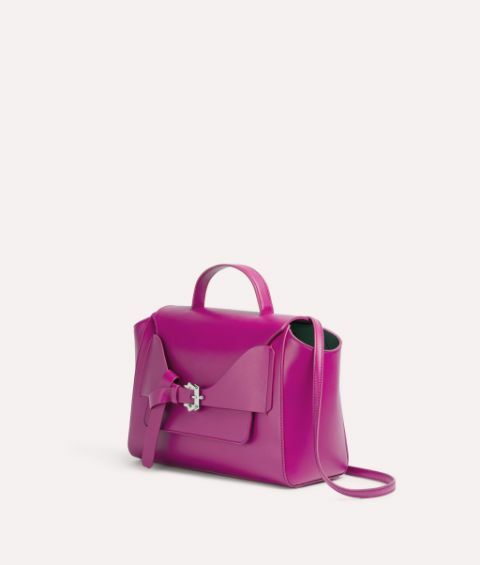 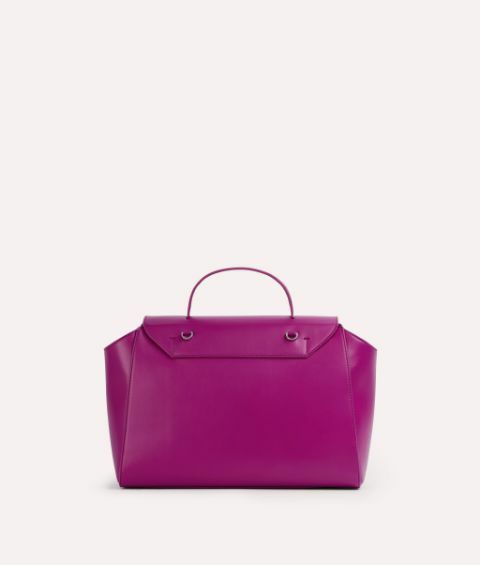 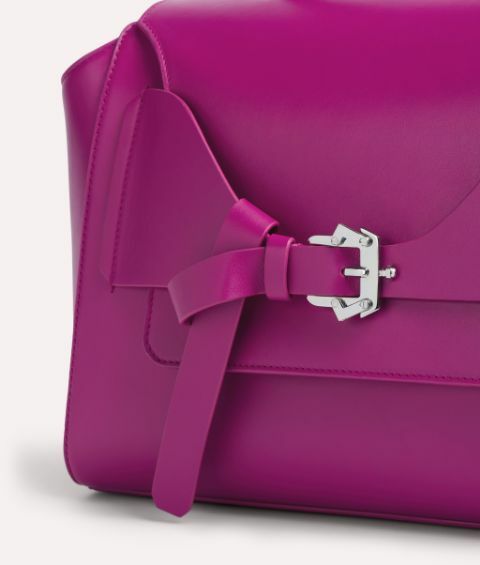 The fresh contrast of smooth leather in eye-catching saturated purple exudes modern elegance – plus the capacious interior is perfect for your daywear essentials.